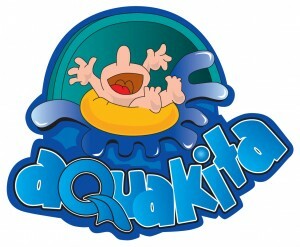 Aquakita is a company dedicated to providing unlimited aquatic fun. Today we have more than 1000 waterparks and attractions designed and installed in more than 30 countries. Since 1985, we have specialized in designing and installing as well as producing water slides, and a full line of figures and water attractions.